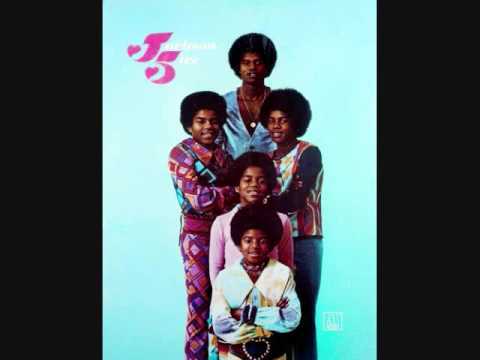 J5: Stop! Nanana! You'd better save it! Stop, stop, stop, you'd better save it! You wanted to be It. You crossed your heart you'd quit. You're doing the same old thing! Stop! The love you save may be your own! Or some day you'll be all alone. You'd better stop the love you save may be your own! You're headed for the danger zone. Michael: I'm the one who loves you! I'm the one you need! As soon as they succeed! Michael: They'll ruin your reputation! They'll label you a flirt! They'll turn your name to dirt, oh! He said he rang your chimes. You're way ahead of your times! S is for "Save it"
T is for "Take it slow"
O is for "Oh, no!" P is for "Please, please, don't go!" Jermaine: Or some day you'll be all alone. Michael: You'd better stop! the love you save may be your own! Those other guys will put you down as soon as they succeed. The Love You Save performed on the Ed Sullivan Show on May 10, 1970. 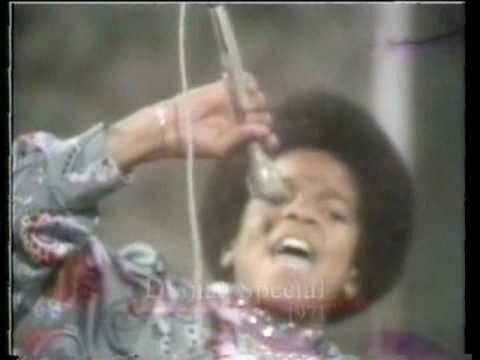 Performance from the Diana Ross special 1971.